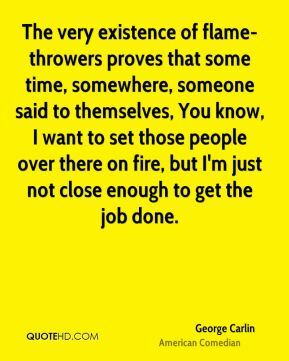 The very existence of flame-throwers proves that some time, somewhere, someone said to themselves, You know, I want to set those people over there on fire, but I'm just not close enough to get the job done. There's no present. 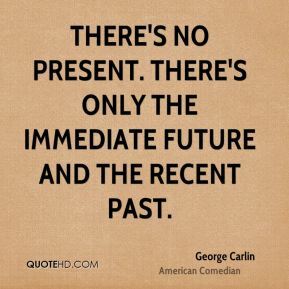 There's only the immediate future and the recent past. 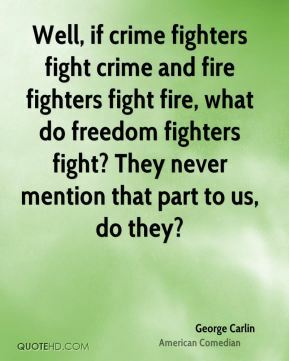 Well, if crime fighters fight crime and fire fighters fight fire, what do freedom fighters fight? 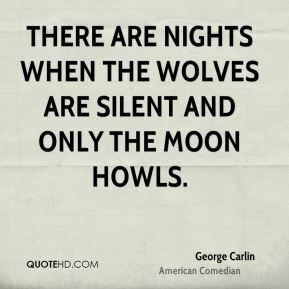 They never mention that part to us, do they? 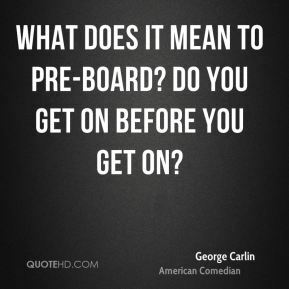 What does it mean to pre-board? 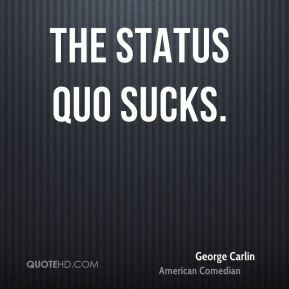 Do you get on before you get on? 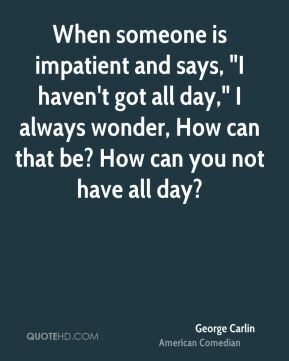 When someone is impatient and says, "I haven't got all day," I always wonder, How can that be? 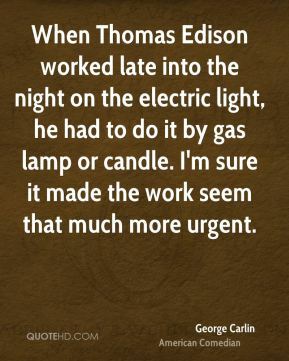 How can you not have all day? 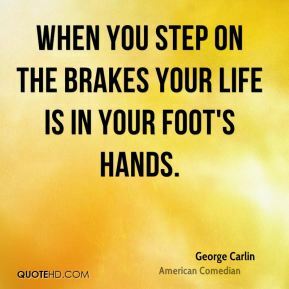 When you step on the brakes your life is in your foot's hands. 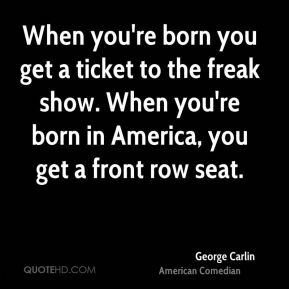 When you're born you get a ticket to the freak show. When you're born in America, you get a front row seat. 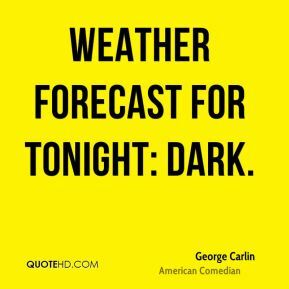 You know an odd feeling? 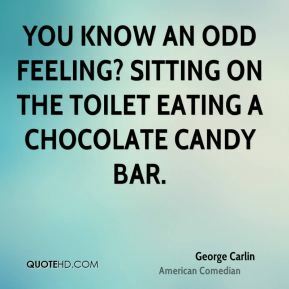 Sitting on the toilet eating a chocolate candy bar. 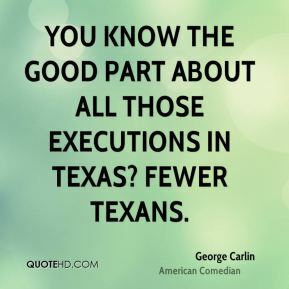 You know the good part about all those executions in Texas? 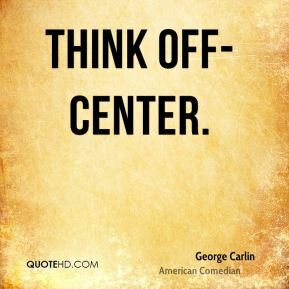 Fewer Texans.